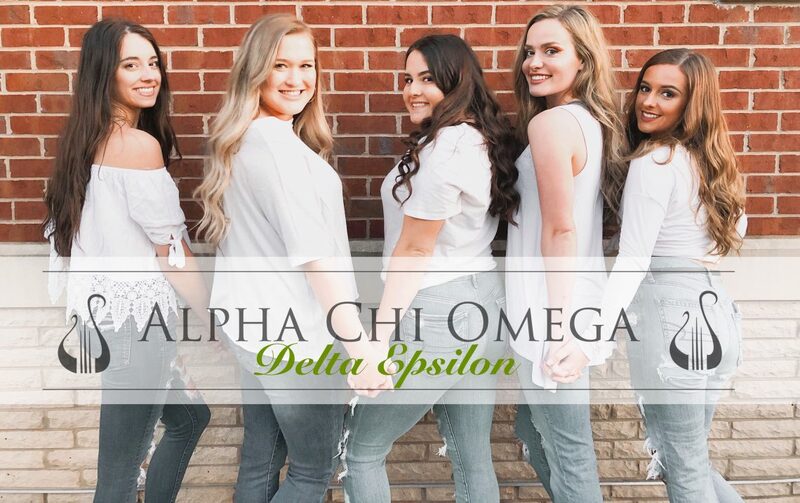 The Alpha Chi Omega Foundation supports educational programs for victims of domestic violence as well as hands-on support at the local community level where personal involvement can make a difference. Grants go to various agencies across the nation providing services to victims as well as to provide development and implementation of educational programs for members. Alpha Chi Omega supports victims of Domestic Violence by raising awareness through a number of ways in our campus community. We promote Domestic Violence Awareness by raising money at our 5K, Fall Dinner, promoting the “love is” campaign during Healthy Relationships Week, and by holding our spring event Frisbee Fling. Our chapter is lucky that our proceeds and donations from these events are donated to The Safe House for Women right here in Cape Girardeau! Through this we are directly impacting women and children in our community! Along with our own philanthropy, Alpha Chi Omega participates in other fraternity and sorority philanthropy events on campus! 5K for DVA: This past year we hosted a 5K walk/run! Family, friends, and community members signed up to participate in order to help us raise money for Domestic Violence Awareness which benefited our local shelter, The Safe House for Women. Fall Dinner: Alpha Chi Omega’s raise money for Domestic Violence Awareness by serving food to members on campus. In previous years we have done Nacho Night, Barbecue and Fries with Alpha Chis, and a Chili Cook off! Healthy Relationships Week: Healthy Relationships Week is held in February. During this week our sisters spend time raising awareness about Domestic Violence and promoting healthy relationships across campus. We hold tabling events in the University Center, share the love is campaign on social media, and wear purple to represent the importance of Domestic Violence Awareness. Frisbee Fling: Our annual Frisbee Fling is held in the spring. This is the event where fraternities participate in by playing ultimate frisbee, and by their participation we raise money for The Safe House for Women! Walk-a-Mile: Walk-a-Mile is an event held during Greek Week that the entire Greek Community participates in. This event is held to raise awareness for domestic violence and sexual assault. During this event, men in the campus community wear high heels and walk a mile around campus, while the rest of the community follows. Alpha Chi Omega is proud that our campus community holds an event that helps raise awareness to a cause that is so important to us.